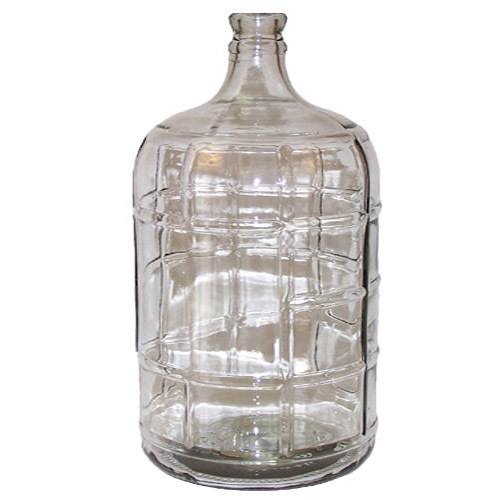 We have pails for primary fermentation needs, plastic and glass carboys, demijohns, and other specialty fermenters for the homemaker and we also carry professional fermenters such as stainless steel variable volume tanks. 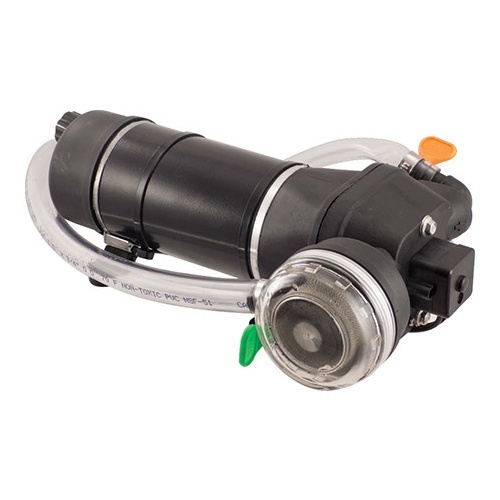 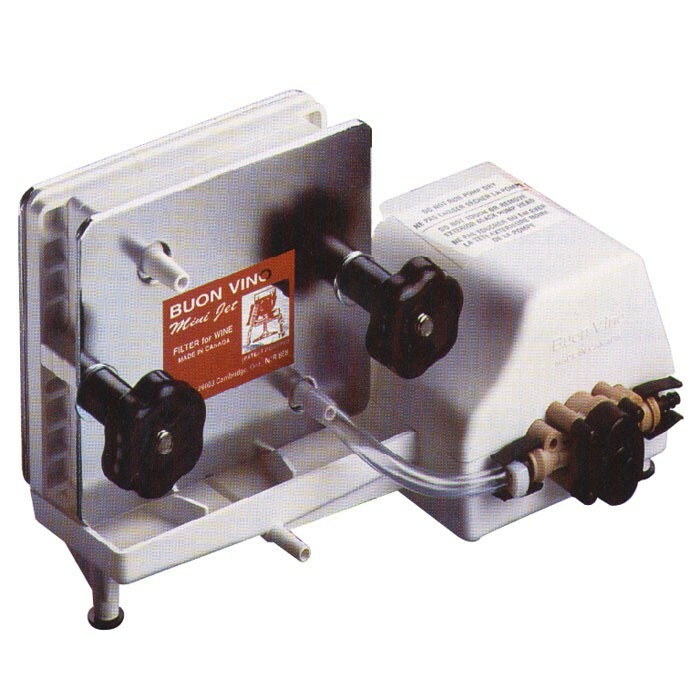 We have Buon Vino filters such as the Minijet and Superjet for homemaking needs to larger cartridge filters for professional use. 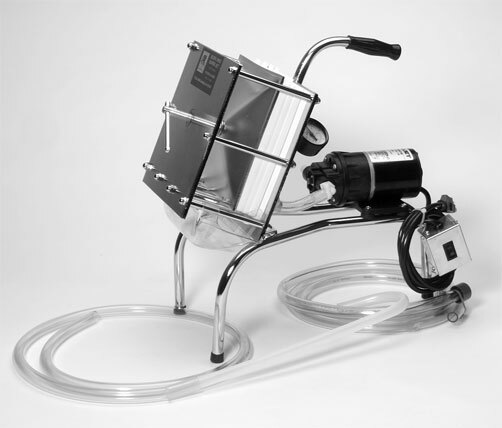 Aside from the units, all filter pads and certain replacement parts for the filters we carry are available for purchase as well. 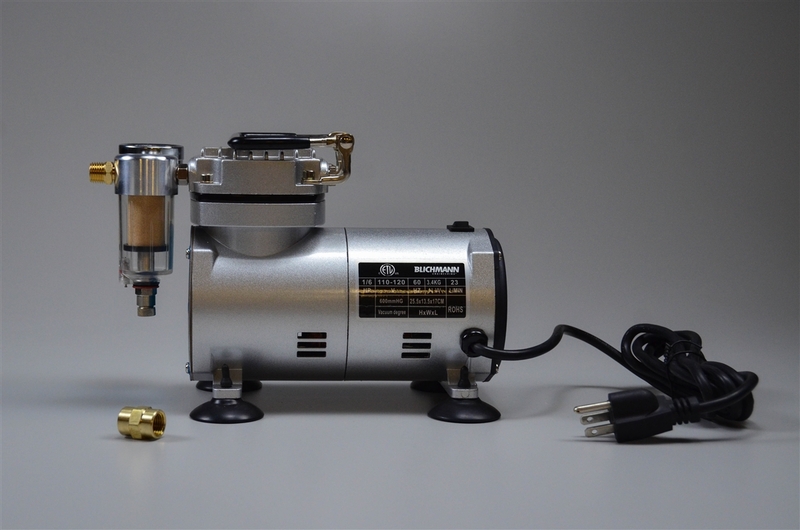 We have centrifugal pumps and various impellers for different needs, diaphragm pumps, vacuum pumps, must pumps, and pump carts. 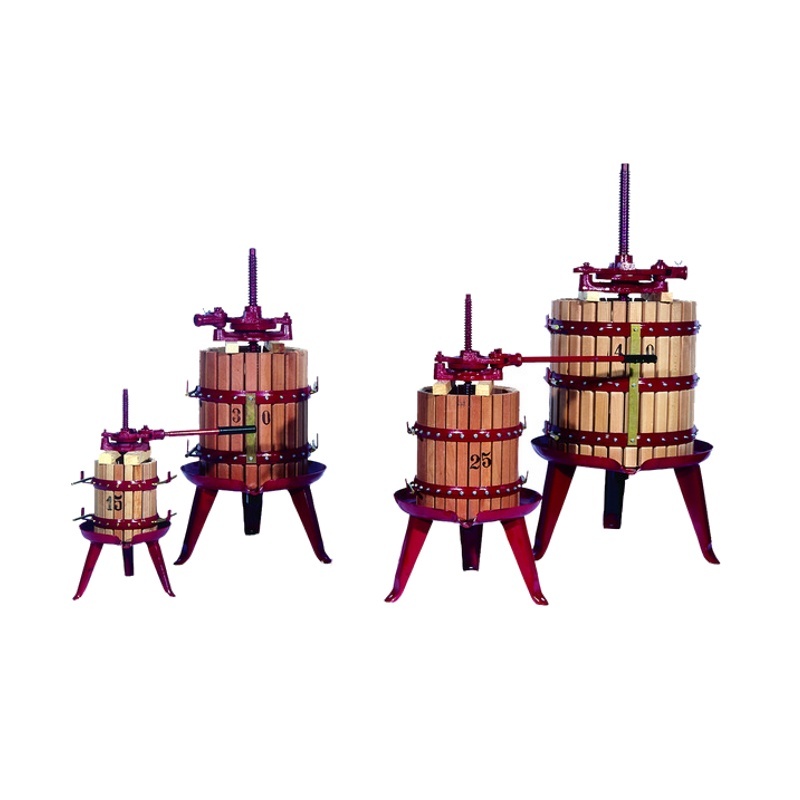 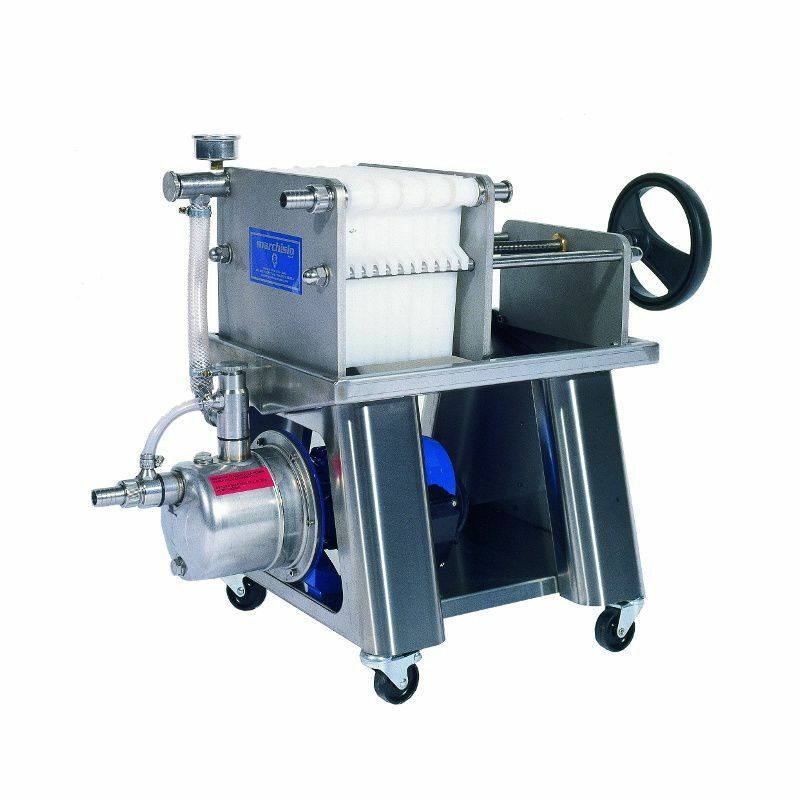 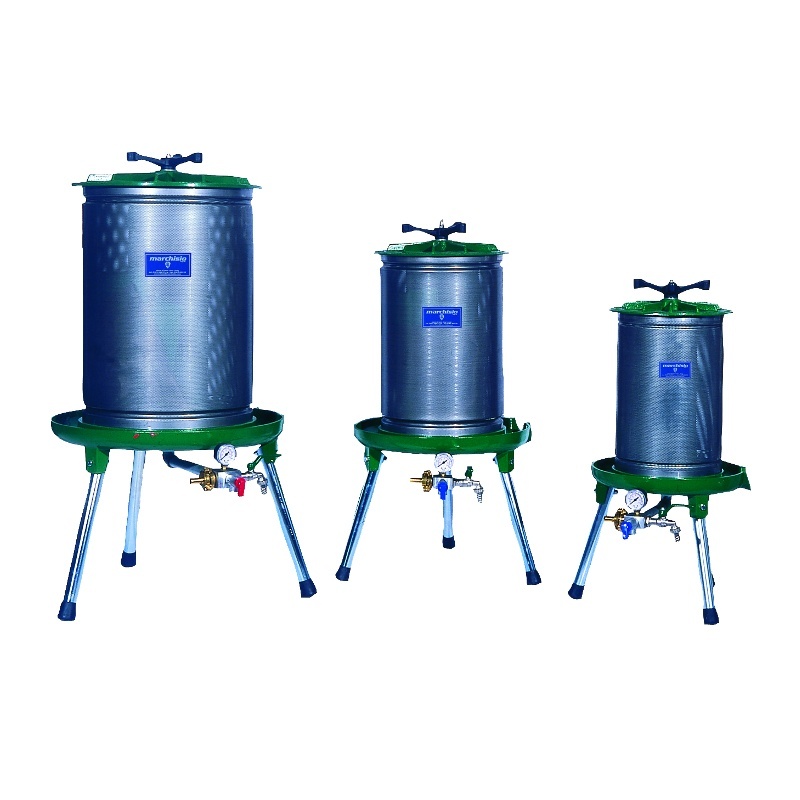 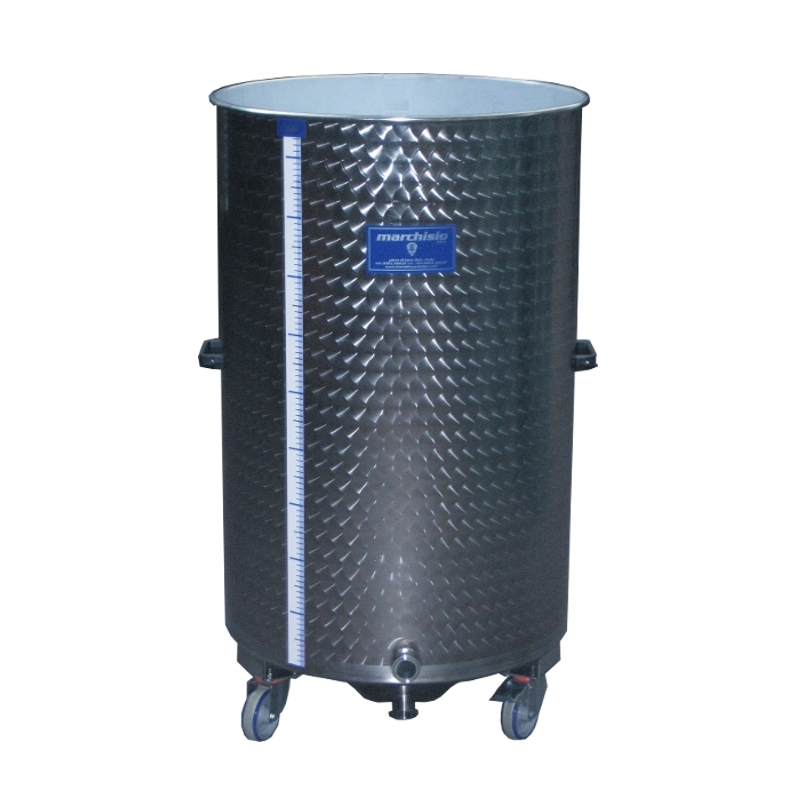 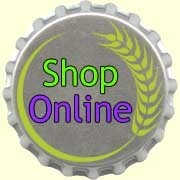 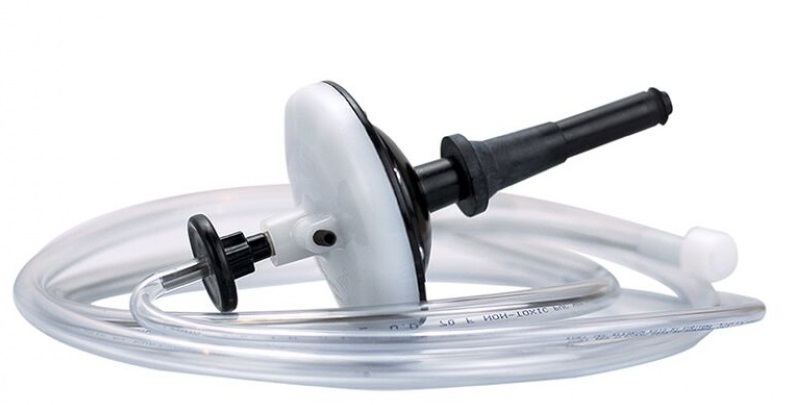 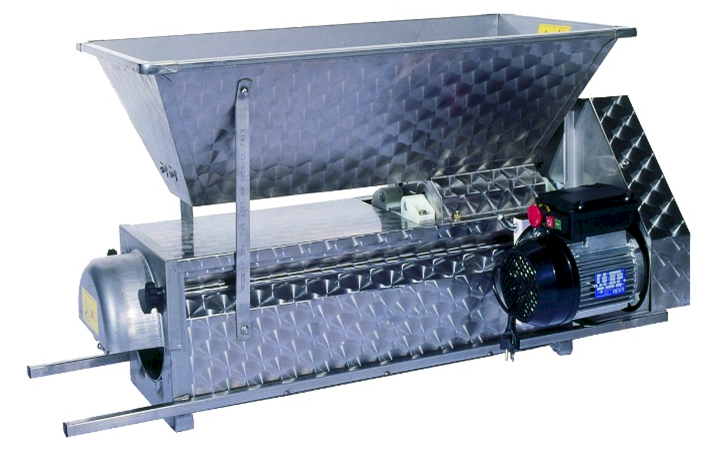 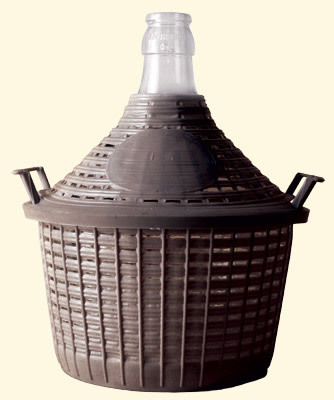 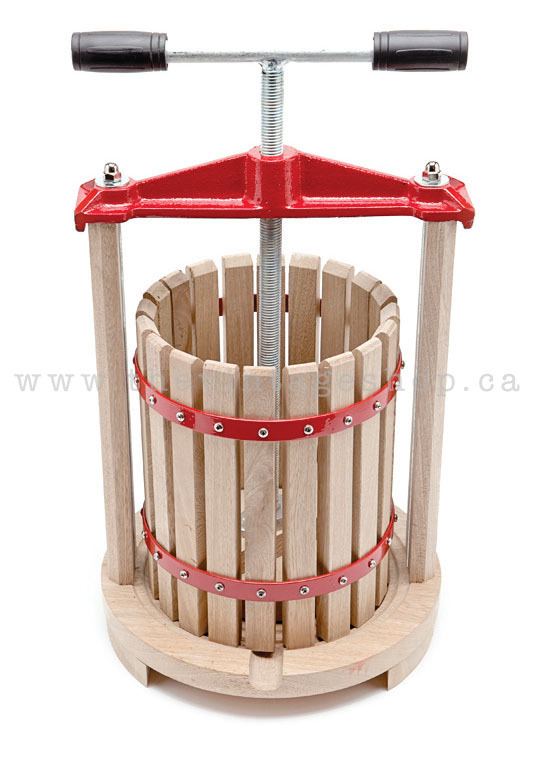 We have economical filters for the home vintner and larger filters with multiple spouts for professional needs. 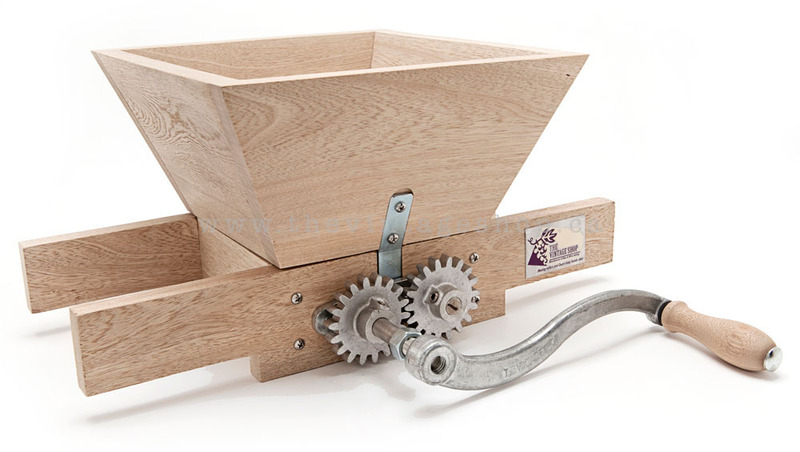 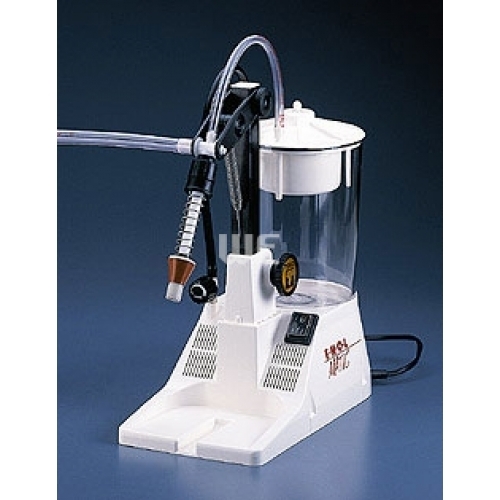 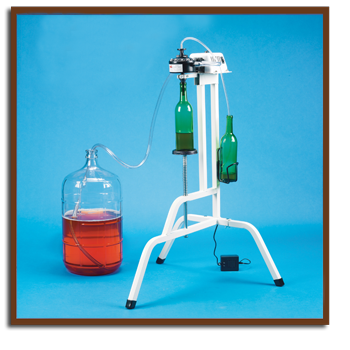 Other equipment include hydrometers in Brix/Specific Gravity/Plato, siphoning/racking tools, a stirrer for your barrel or carboy, wine thieves, and more! 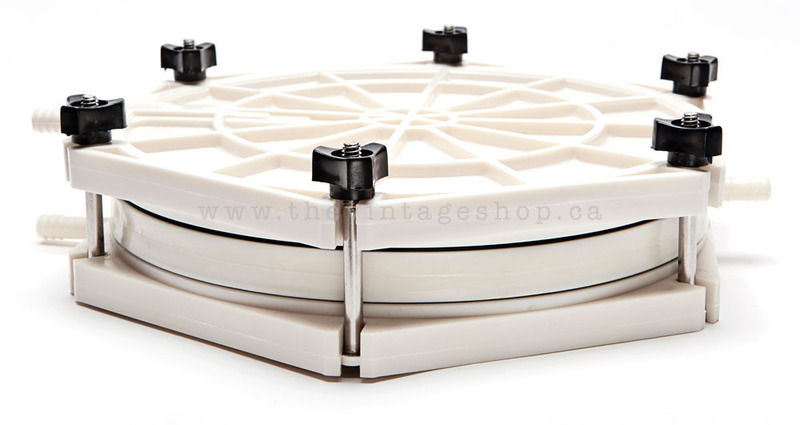 *Please call us at 604-473-9463 to check availability.